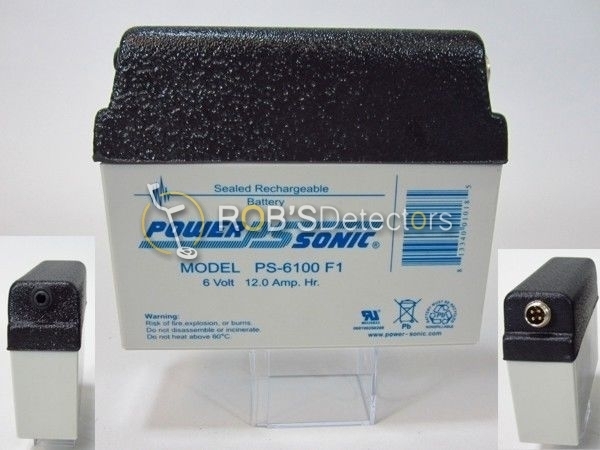 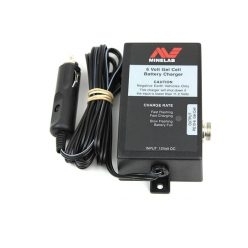 This is a replacement 6 volt 12 amp hour Dome Top Lead Acid Battery for the Minelab SD & GP series. 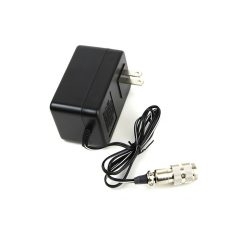 The battery has a 4 pin plug on one end and a 1/4 headphone jack on the other. 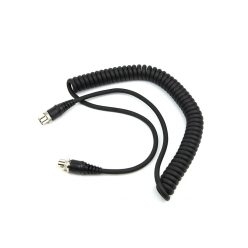 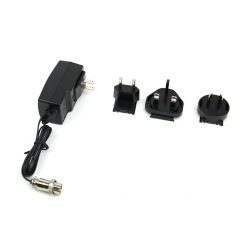 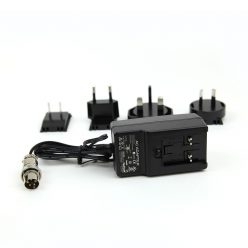 All Minelab Power Cords and Chargers are compatable with this battery. 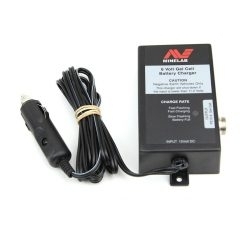 Great aftermarket battery for the Minelab SD or GP series, 4 pin connection. 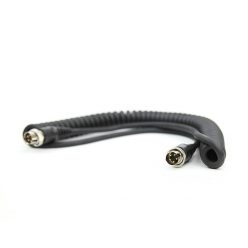 Last just as long as the stock replacement.